The incident happened on April 6 while the teenager was walking in the Woodbridge area. She was confronted by a stranger who swore at her and seized her arm. 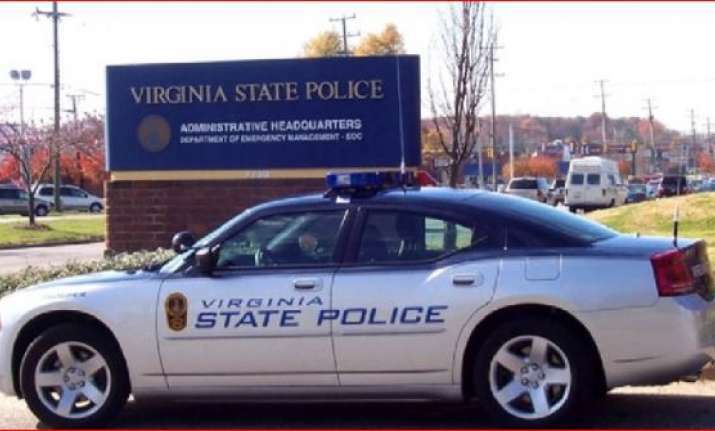 In a shocking incident, a 13-year-old girl, wearing headscarf, was attacked in the US state of Virginia by a stranger on April 6. According to the police officials, they believed the girl was targeted "because of her religious attire", Washington Post reported. According to police, the girl reported that the man tried to place her arm behind her back and then placed a small knife against her arms while calling her a "terrorist". The man then removed the girl's headscarf and placed a hand over her mouth when she tried to scream. He fled after a motorist came by and saw what was happening, police said. They said the girl suffered minor injuries.